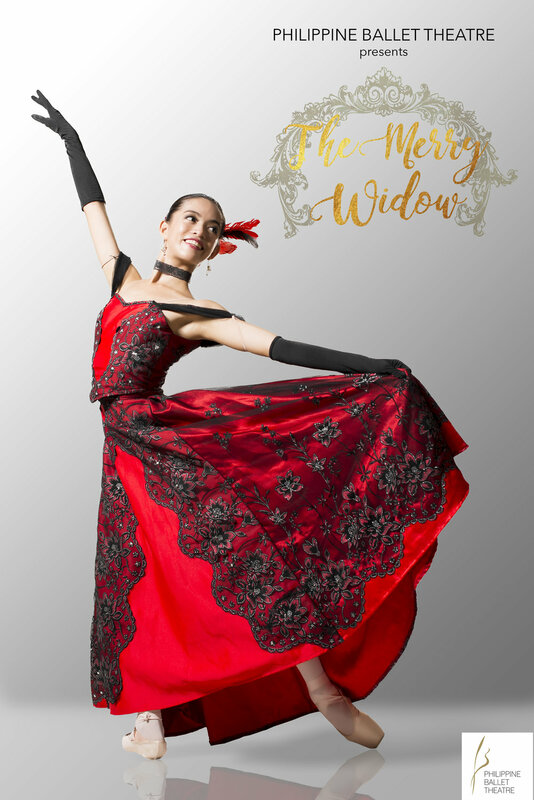 Enjoy an evening of performances to the tunes of classic Christmas songs, accompanied by the elegant ballet renditions. 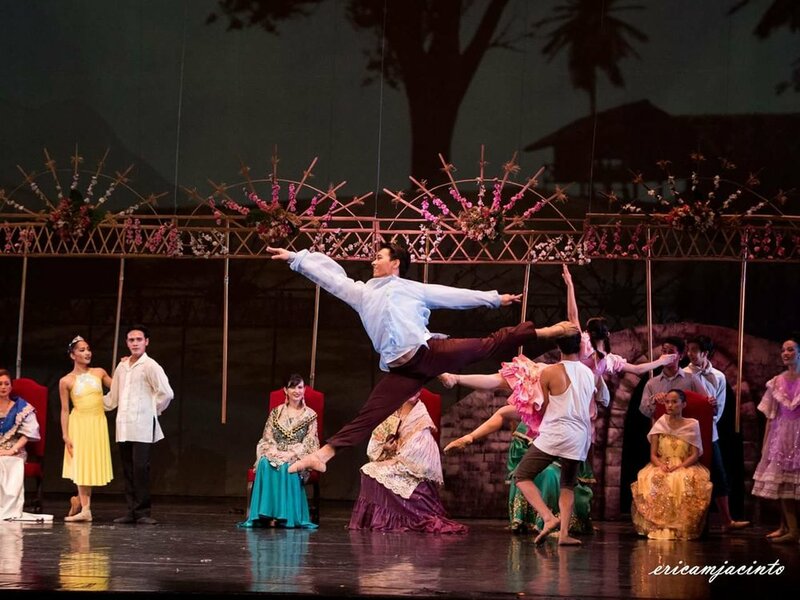 The Filipino Heritage Festival and PAGCOR presented Philippine Ballet Theatre's "PILIPINO KOMIKS" on May 14, 2017 (3PM & 8PM) at the Main Theater of the Cultural Center of the Philippines. 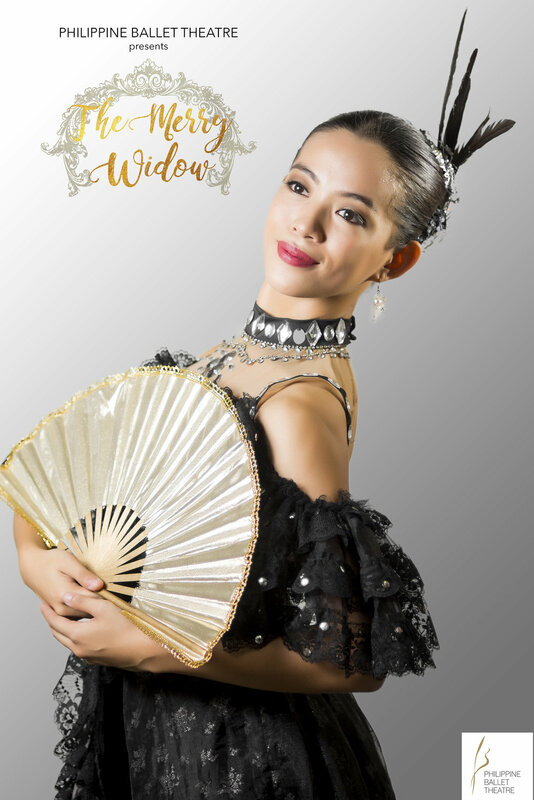 This comedy neo-classical ballet in 3-acts pays tribute to Mars Ravelo and brings to life such characters such as Darna, Valentina, Dyesebel and Bangenge, in a dance story and spectacle of the battle between good and evil. 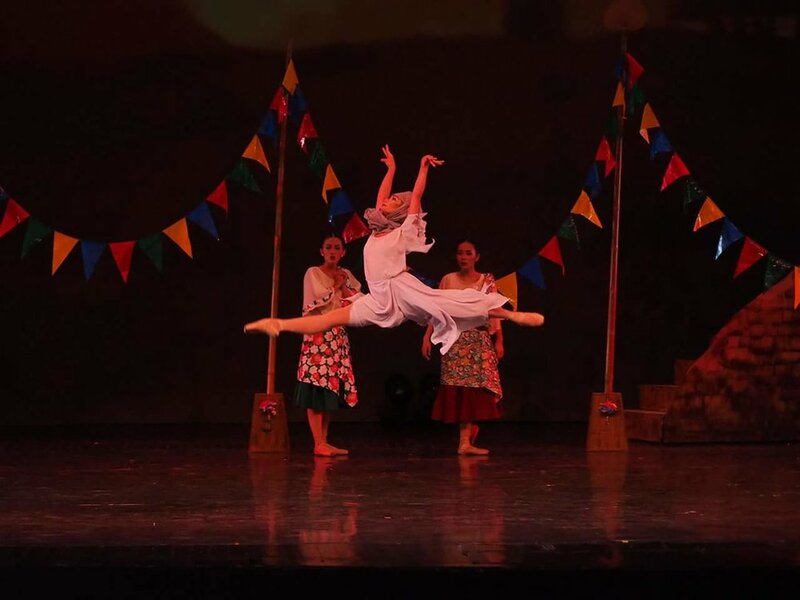 Veronica T. Atienza and Mikaela Lauryn D. Santos, who are included in Philippine Ballet Theatre's roster beginning this 30th season, participated in the 2016 World Ballet Competition. ...the Philstage Premium Pass gives you a 20-percent discount on all Philstage productions during the first half of the show’s run, for a maximum of four tickets per performance, excluding sponsored and blocked shows. When I sit quietly during a show, I absorb everything, the artistry, the music, and I just sit there and I soak it all in. It feeds the soul. Something always stays with you: something beautiful, elegant, and inspiring. If you’ve never seen a good ballet production, you’re missing out on something very important in your life. 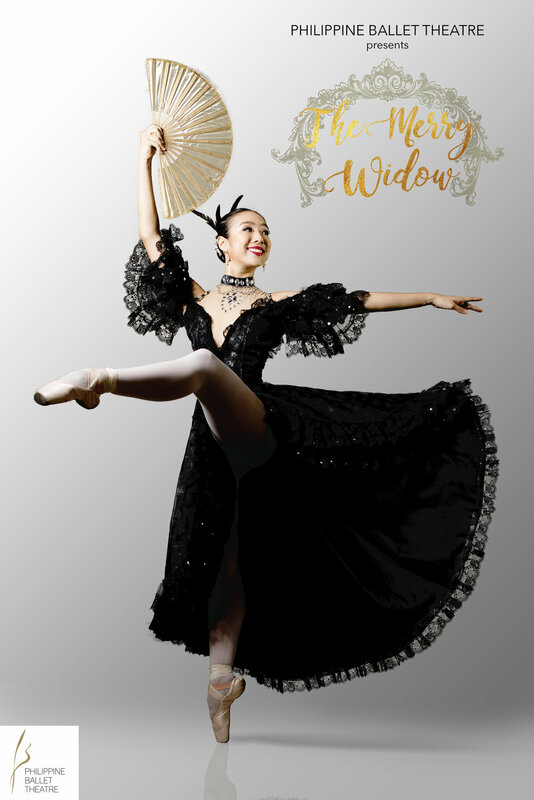 What probably made this version special was the participation of some 100 young dancers from several dance studios in assorted roles, from the young army of the Nutcracker and the children of the Mother Ginger (danced with pizzazz by Rolby Lacaba) to the playmates of Clara. Philippine Ballet Theatre’s staging of The Nutcracker was an A-grade production, and it was nothing short of delightful. Probably one of the most popular ballets in the world, The Nutcracker Ballet story originated from the “The Nutcracker and the Mouse King” (German: Nussknacker und Mausekönig), a story written in 1816, by the German writer E. T. A. Hoffmann. By popular demand, the “Golden Boy of Ballet”, Joseph Phillips, will return to Manila from Russia to perform the role of the Nutcracker Prince, partnering PBT’s home grown ballerinas, Veronica Ylagan. Lobreza Pimentel and Regine Magbitang will take on the roles of Clara and the Sugar Plum Fairy. With a cast of almost 100 and with “Golden Boy of Ballet” Joseph Phillips and Veronica Ylagan in the lead, the Philippine Ballet Theater headed by President Sylvia Lichauco de Leon will present The Nutcracker Ballet Suite. The spectacular production at the CCP main auditorium manifested to a most remarkable degree the technical skill, grace and musicality of both the soloists and the corps de ballet. “These talented young boys,” she points to a particular picture, “come from a poor family of nine children all sleeping in one room.” They attended the workshops and were named apprentices last year. PBT’s Russian ballet instructor Anatoli Panasyukov (whom everybody calls “Papa”) see so much potential in them. This latest Don Q in Manila is one more big reason why PBT should get equal support from the country’s dance lovers and corporate sponsors. Philippine Ballet Theater (PBT) will present Le Corsaire -- with music by Adolphe Charles Adam and original choreography by Francois LeComb -- this weekend as a full-length ballet with two acts, featuring Lemuel Capa and Nordic Caraig alternating as Conrad, Veronica Ylagan and Regine Magbitang playing Medora, and Joanna Galeste and Lobreza Pimentel alternating as Gulnare.